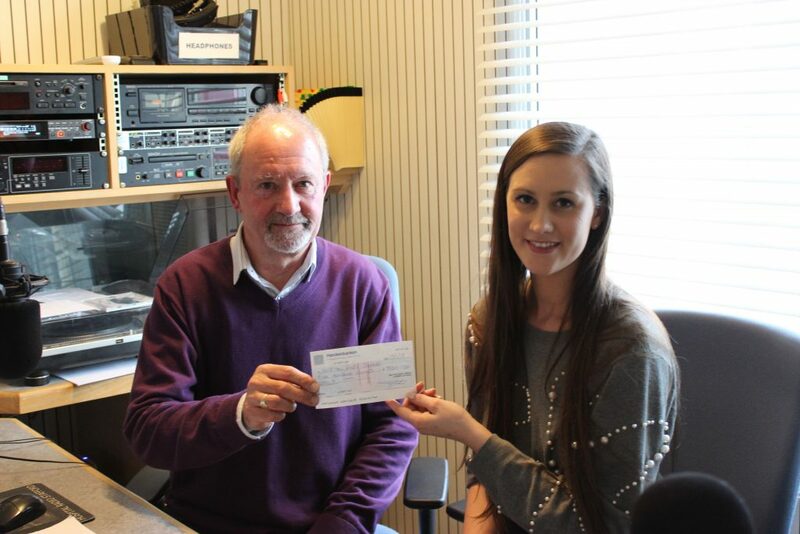 Staffordshire developer Walton Homes has continued its support to Hospital Radio Stafford by donating a further £500 to help the service continue to air. The business’ relationship with the volunteer-run broadcaster began in 2015 when the station contacted Walton Homes as part of its 30 Wishes initiative to support 30 organisations, individuals and charities by granting a range of wishes. HRS requested support in funding a new IT network, including four computers to run its software packages and a new server to operate the system in order to allow the team to continue to provide its free, 24-hour service to patients, and the business donated £500 to help. Amy Summerton, Director, said: “While the 30 Wishes initiative has ended now, we still want to back local organisations and charities as part of our community support programme. “We are very active in Stafford and we have a lot of respect for HRS, which is operated by 38 volunteers and broadcasts to Katharine House Hospice, Stafford’s County Hospital and Cannock Chase Hospital. Colin Smith, secretary for Hospital Radio Stafford, said: “We are committed to providing 24-hour radio to those listeners within our broadcast area, and the new IT system is vital to sustaining our free service to hospital and hospice patients, and perhaps enabling us to move further forward into new audience opportunities.